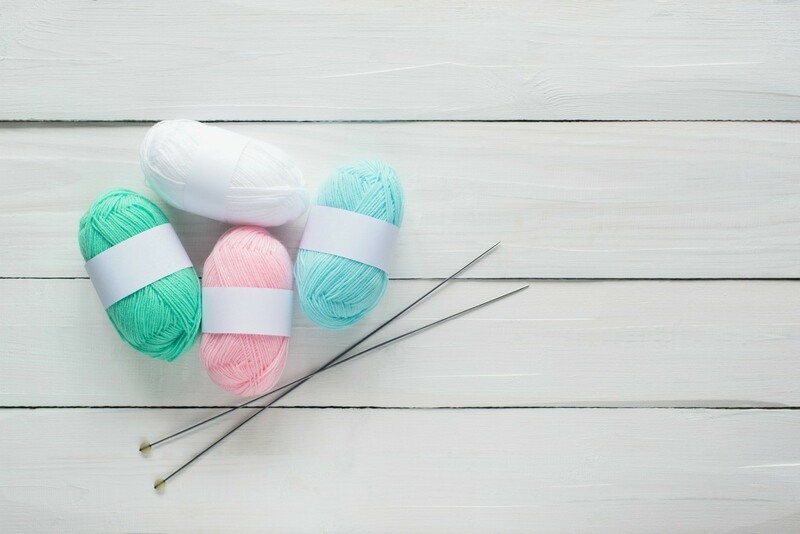 Baby yarn is a fine gauge yarn used to knit or crochet baby items. It comes in two weights, sport and fine. There are many patterns for the sport weight, you may need to use a pattern generator to create an adult sweater pattern for the finer yarn. This is a guide about using baby yarn to make adult sweaters. Does anyone have any patterns for crocheting ladies XL size sweaters using baby yarn? I have a ton of baby yarn left over from past projects and I just know it'd work up into a gorgeous sweater for me if I could just find a pattern. Since this yarn is fine, twist several yarns together to create a heavier yarn more suited to the adult sizes, and create a beautiful blended color. Does anyone have any patterns for adult size (XL) sweaters using baby yarn? I've made shawls, but want a sweater made from it. There are basically 2 weights of baby yarn. One is called "sport weight" and the other is called "fine". Regular thickness yarn is called "worsted weight" and the thicker yarns are called "bulky weight" or "extra bulky". You'll need to know what weight your yarn is before you can look for a pattern. Once you know what size your baby yarn is (by thickness) you can then search for a pattern using the yarn weight. For example you can Google "free knitted sport weight sweater patterns" or "free crocheted sport weight sweater patterns" or some form of those words. There are lots of adult sweater patterns for sport weight yarn. Not so many for thinner yarn. 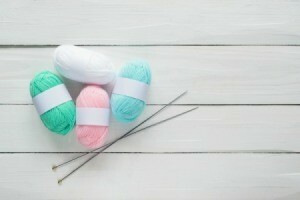 Of course knitting with baby weight yarn can take much longer, so be prepared for the long haul! * One of the best places to search is for nice sweater patterns is "freepatterns.com". You didn't say if you're a beginner or more advanced knitter. Also, you didn't say if you wanted a "pull over" or a "cardigan". Can you give us more info? I love using baby yarn for adult projects! I especially love the shiny-nubby yarn in white or dark blue. It has a very classy and adult look.